Robert Brooks, PhD, ABPP, is Assistant Clinical Professor of Psychology in the Department of Psychiatry at Harvard Medical School and former Director of the Department of Psychology at McLean Hospital. He has lectured nationally and internationally and written extensively about such topics as resilience, psychotherapy, and positive school and work environments. 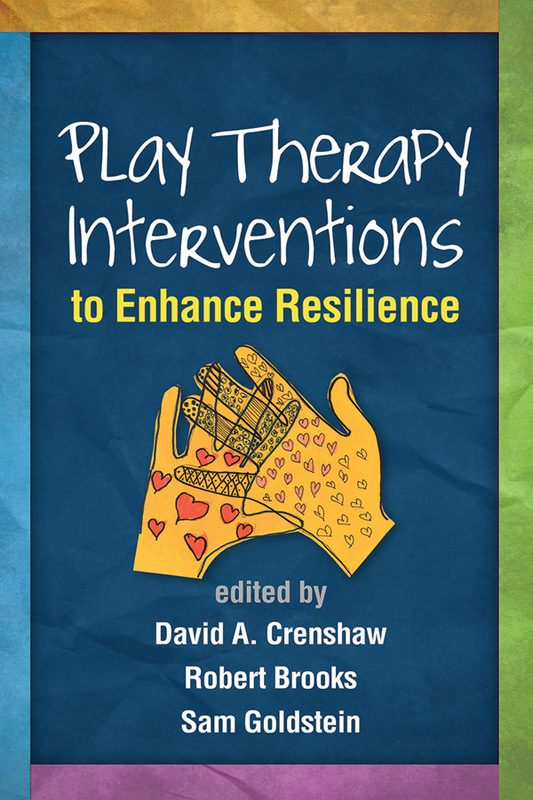 Dr. Brooks has coauthored or coedited numerous books with Sam Goldstein, including Handbook of Resilience in Children, Second Edition; Raising Resilient Children; and The Power of Resilience. He has received numerous awards in recognition of his work on behalf of children and their families, especially in the area of resilience. Sam Goldstein, PhD, is Assistant Clinical Instructor in the Department of Psychiatry at the University of Utah School of Medicine and on staff at the University Neuropsychiatric Institute. He is also Clinical Director of the Neurology, Learning, and Behavior Center in Salt Lake City. Dr. Goldstein is Editor-in-Chief of the Journal of Attention Disorders and serves on the editorial boards of six journals. He is author or editor of more than 50 books and 100 scholarly publications, as well as several psychological tests. He has lectured to thousands of professionals and the lay public in the United States, South America, Asia, Australia, and Europe.